Music by Makie & Saul Simon MacWilliams. Recorded at The Lovely Light, Produced & Arranged by Saul Simon MacWilliams. Special Thanks, Billy Libby. Mastered by Alex DeTurk. 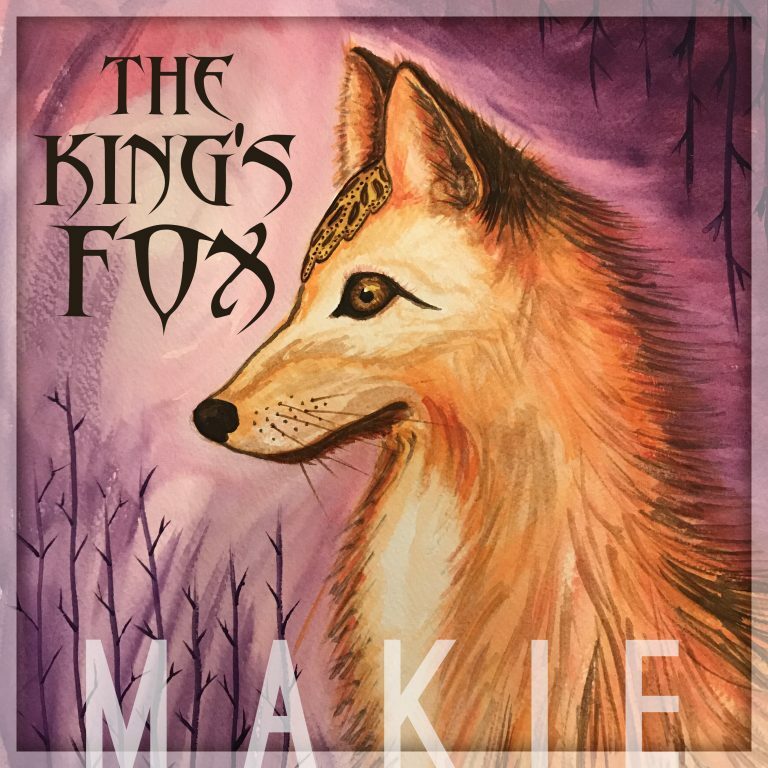 Album Art by Makie.